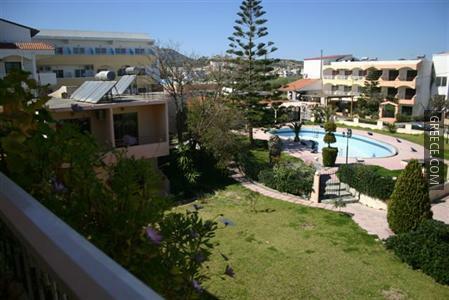 Amenities at the Liristis Apartments include a convenience store, an outdoor pool and a garden. 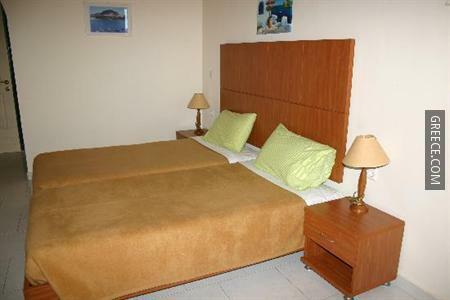 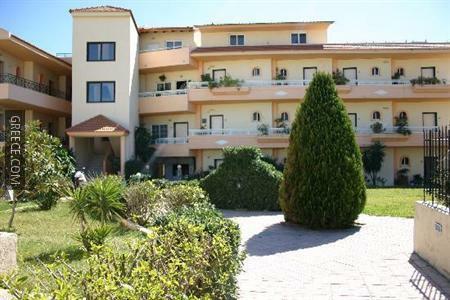 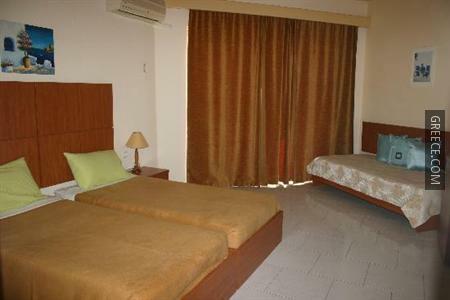 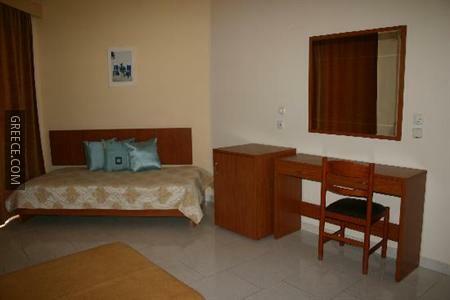 The Liristis Apartments has comfortable apartments, designed to fit the needs of any traveller. 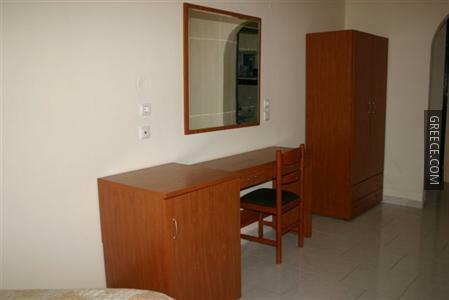 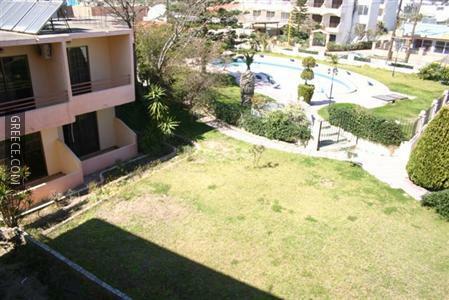 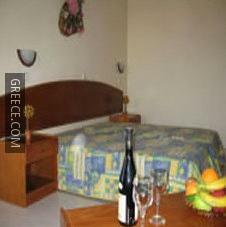 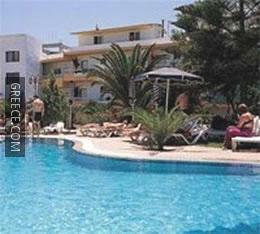 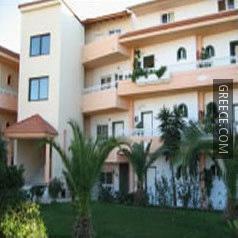 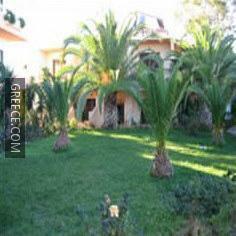 The property is a 10-minute walk from Faliraki Beach, and an easy drive from Rhodes City. 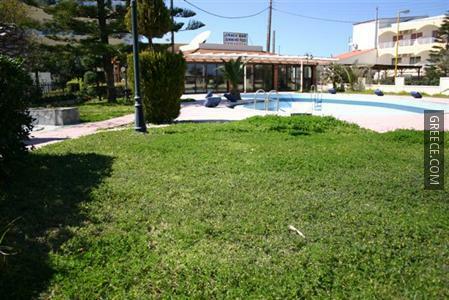 The property is situated close to a range of dining options.